What is TDS Level in Water and Why do you Need to Maintain it? Water plays an important role in keeping you hydrated and help your organs function smoothly. However, there are a number of factors that you need to check in your drinking water such as the TDS level. 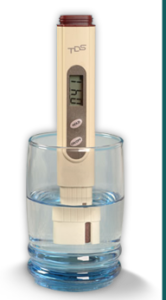 The purity of water that you drink is very closely associated with the TDS level. 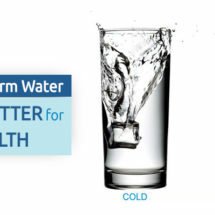 The water you drink needs to stable amount of minerals to avoid any health problems. Excess amount of minerals in water can overload your body and make you unhealthy. In this blog, we discuss in detail about TDS level in water and its impact on your health. Read on. 1 What is TDS (Total Dissolved Solids)? 2 What is the Minimum Level of TDS in Drinking Water? 3 What are the Side-Effects of High TDS level in Water? 4 What are the Side Effects of Drinking Low TDS Water? 5 What can you do to Regulate Water TDS Level? What is TDS (Total Dissolved Solids)? 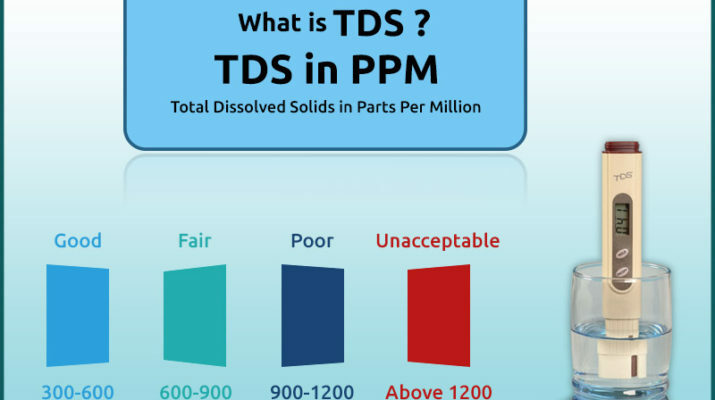 TDS shows the total concentration of dissolved substances in the water that you drink. Inorganic salts and organic matter are the two main components that make up TDS present in water. The minerals present in soil and ground dissolve with the fresh water. Pesticides, waste water from home and harmful toxins released from factories, solids of metallic pipes pollute the water that you receive. The mixture of these dissolved impurities in water is known is TDS, which is measured in mg per unit volume of water and is referred as ppm (parts per million). What is the Minimum Level of TDS in Drinking Water? According to the Bureau of Indian Standards, the ideal TDS for drinking water needs to be below 300mg/L whereas the maximum permissible limit is 600 mg/L. 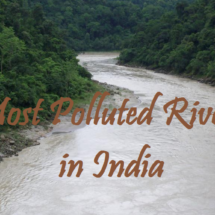 The lack of clean drinking water, which is one of the major problem in India, is one of the main reasons people drink water with high TDS level. The drinking water TDS Chart mentioned below will provide you with a better idea about the TDS of drinking water and its quality. However, people suffering from kidney problems need to drink water with a TDS level of 100 mg/L. The reason is TDS level of 100 is beneficial for their health problem. Water with very low levels of TDS is not appropriate for consumption as a result of its bitter taste and absence of minerals necessary for our health. What are the Side-Effects of High TDS level in Water? High level of TDS in drinking water makes it bitter, salty and metallic. 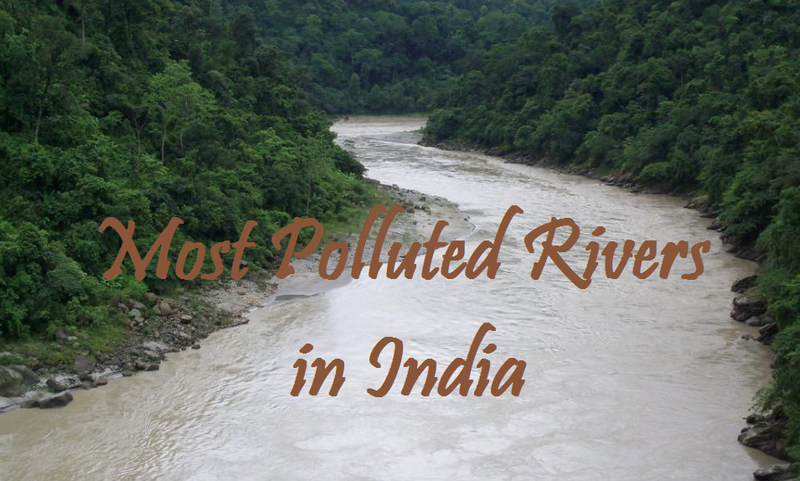 The water also has unpleasant odours. Water with high TDS level doesn’t quench your thirst. High TDS level in water also interferes with the taste of foods, beverages. Some of the salts present in water such as nitrates, sodium, barium, calcium and fluoride lead to a number of health problems. What are the Side Effects of Drinking Low TDS Water? Low TDS or demineralized water leads to loss of minerals from body tissues leading to harmful side effects. What can you do to Regulate Water TDS Level? 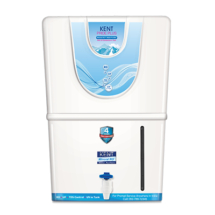 One of the most effective ways to regulate the water TDS level is by installing a water purifier. RO purification process is one of the best ways to control the TDS of drinking water. However, before installing a water purifier, it is necessary to get the water quality tested to know the TDS level in water. RO filtration processes remove all dissolved solids present in water, including harmful minerals such as salts and lead. However, at times, it may also remove essential mineral from water which the reason why you need a water purifier with TDS Controller. 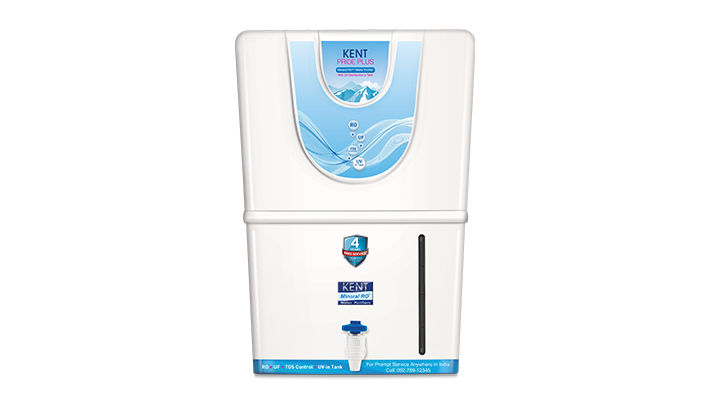 Water purifiers from renowned brands such as KENT RO come with TDS controller which helps in regulating the TDS level in drinking water so that you drink healthy and safe. 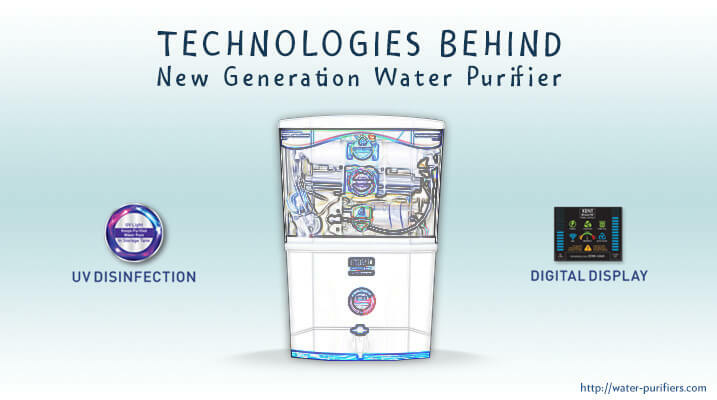 Eureka Forbes Aquaguard Geneus: Is it Worth the Hype? 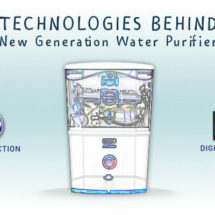 What are the Technologies behind New-Generation Water Purifier? 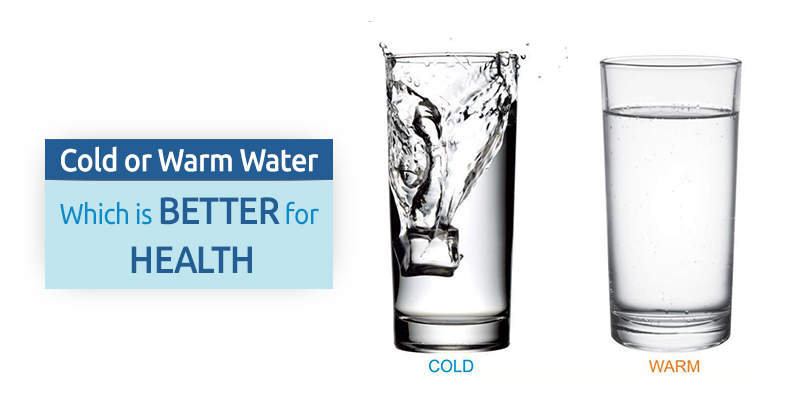 Warm Water vs Cold Water – Which is Better for Health?